Your gums are critical to the health and beauty of your smile. Unfortunately, half of American adults over age 30 have gum (periodontal) disease, according to the Centers for Disease Control and Prevention. Moreover, the majority of adults experience one or more gum problems, including receding gums and gingivitis, caused by bacteria that is not removed properly from the teeth. Periodontal treatment is designed to combat these issues restoring healthy gums for a beautiful smile. The use of laser technology is one of dentistry’s latest advances. At her Eastside dental practice, Dr. Kelley Fisher utilizes the latest laser technology to treat periodontal disease and dental issues related to the gums. Periodontal laser therapy replaces scalpel incisions or electric currents with laser light to disinfect the pockets around the teeth and remove bacteria from the teeth and gums. By combining the latest minimally invasive laser technology and her extensive knowledge and training in periodontal disease, Dr. Fisher is able to provide the safest and most effective treatment for her patients. The word periodontal means “around the tooth.” In other words, your gums are the true foundation of your oral health. They protect the roots of your teeth from harmful bacteria that can damage and eventually destroy them. 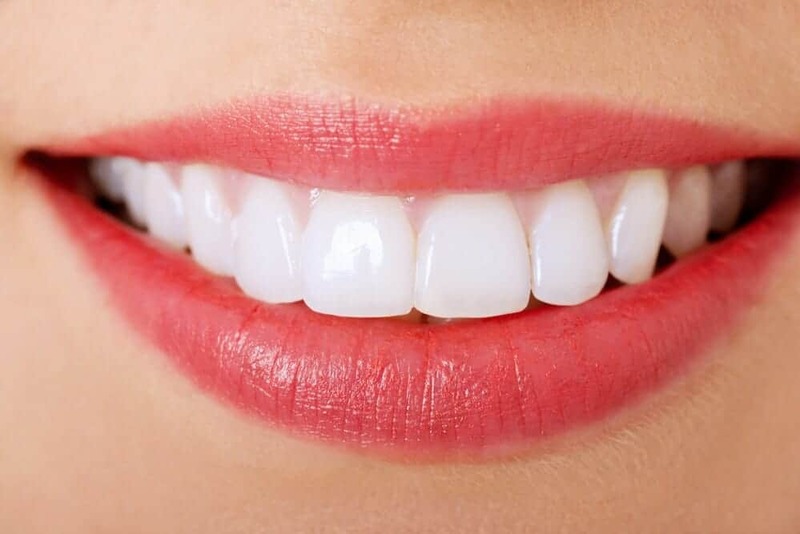 Dr. Fisher, dentist near Bellevue, protects and preserves healthy gums and bone that anchor your teeth firmly in place, making them stronger, more durable, and a healthy shade of white. If your teeth and gum health are not continuously maintained, a chronic bacterial infection called periodontal (gum) disease can develop. The most common causes of gum disease are poor dental hygiene, heredity, tobacco use, chronic stress, poor diet, certain medication, pregnancy, and menopause. If left untreated, the infection may turn into gingivitis or even periodontitis, a progression that destroys the gums and bones supporting your teeth, ultimately leading to tooth loss and the need for dental implants. Fortunately, our Issaquah dentistry can help. Many reputable, recent medical studies have demonstrated that several heart conditions may be complicated by the persistence of periodontal disease in the mouth. These studies have linked dental issues like gingivitis, periodontitis, plaque, and tartar to the arterial plaque that can build up within the body and lead to major health issues like diabetes and heart disease. In fact, the latest studies indicate a major correlation between periodontal disease and plaque formation in the heart; a situation that can block arteries and cause a stroke. If you have a pre-existing heart condition or a family history of heart disease, our Issaquah dentist, Dr. Kelley Fisher strongly encourages you to optimize your heart health through regular professional and personal dental care. The continued health of your heart is all the more reason to establish a vigorous proactive, preventive oral health program. Periodontal disease is easily preventable through routine hygiene and dental care. We highly recommend a thorough periodontal treatment before any teeth whitening procedure. If you notice bleeding or soreness with flossing, please call our dental office to schedule a periodontal appointment with Dr. Kelley Fisher. A healthy, beautiful smile begins with a stable foundation of excellent hygiene care. If you are looking for a great dentist near Sammamish, Dr. Kelley Fisher’s periodontal treatments protect your healthy smile. Please call our practice today for a complimentary consultation. The goal of periodontal laser therapy is to repair the damage from gum disease by treating the infected and inflamed pockets between the gums and teeth. During the procedure, Dr. Fisher focuses laser light energy to disinfect the soft tissue without damaging the surrounding tissue. Then, in a process called gum scaling, plaque is scraped off from around the tooth root and below the gum line. Once this is complete, the concentrated laser light is used on the area between the root surface and the tooth to reduce the bacteria and stimulate tissue regeneration. The laser allows Dr. Fisher to access and treat the gums without the need for sutures, allowing for a less painful and invasive treatment. No incisions are made in the gums, meaning there is less bleeding and discomfort both during and after the procedure. Because gum disease can develop without any symptoms, it is important to have your oral health checked regularly. Dr. Fisher has years of experience diagnosing and treating gum disease at every stage. During your appointment, the Eastside dentist will evaluate your oral health and medical history to design a personalized treatment plan that preserves your tooth and gum function as much as possible. If you are in need of periodontal treatment and would like to find out if laser therapy is right for you, please contact Dr. Fisher’s office today.